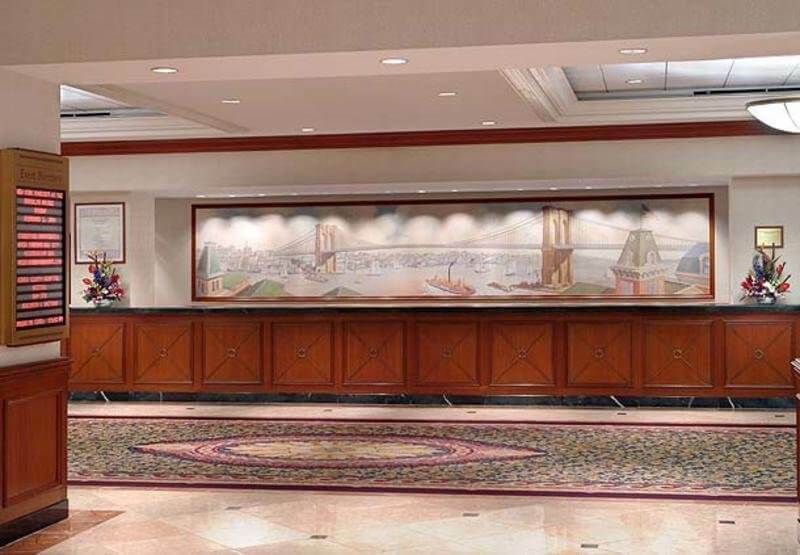 The Marriott New York at the Brooklyn Bridge is situated just across the river from Manhattan in New York City's most celebrated neighborhood. 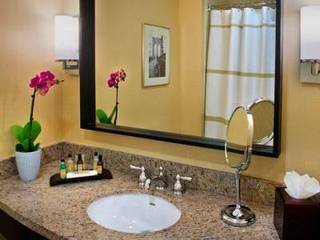 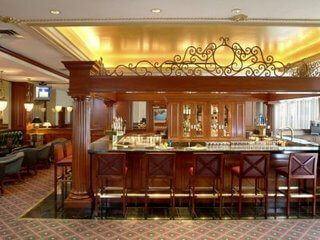 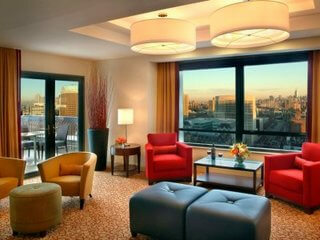 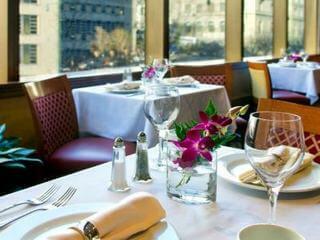 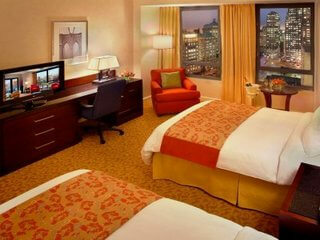 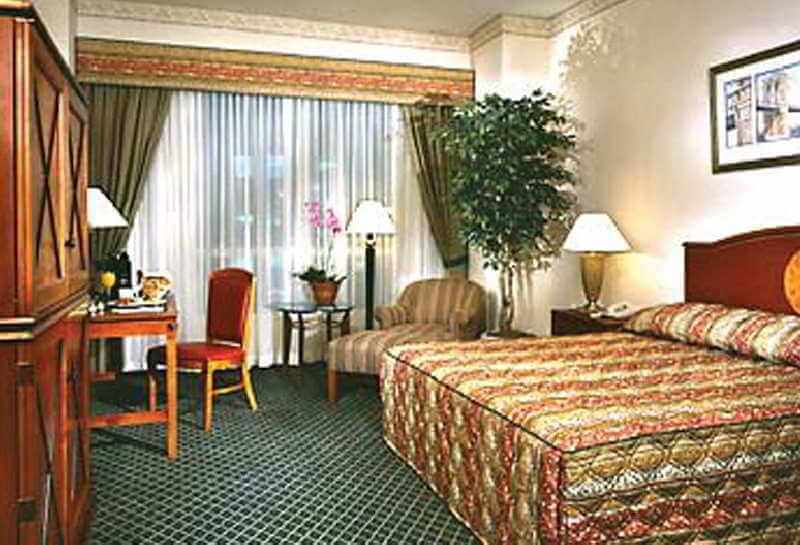 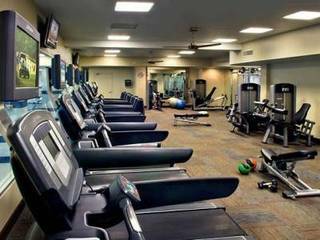 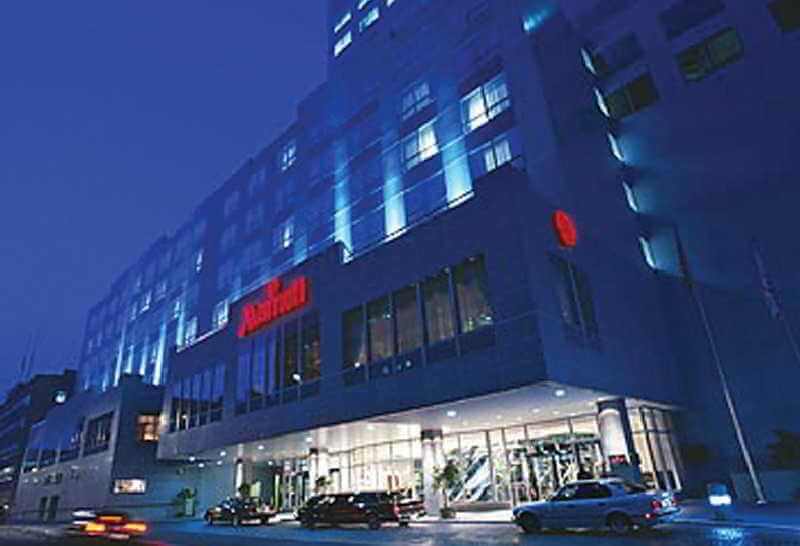 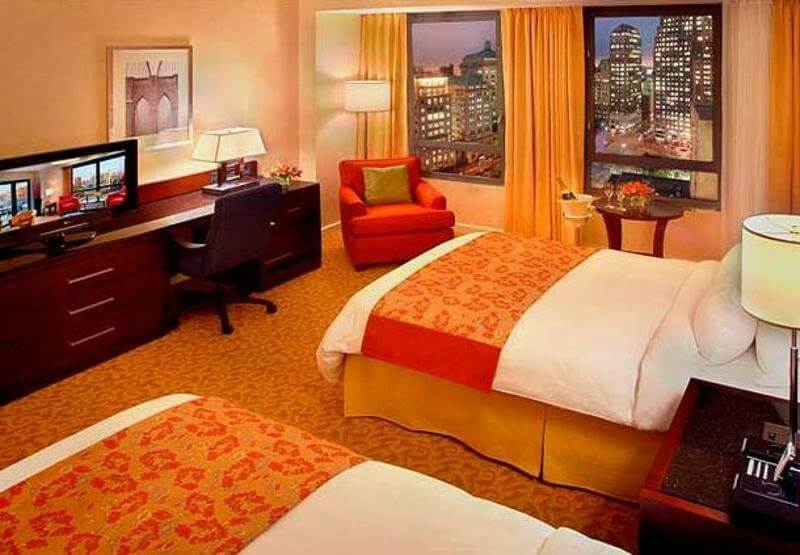 Luxurious hotel rooms are an ideal choice among Brooklyn Heights, NY hotels for both business and leisure travelers. 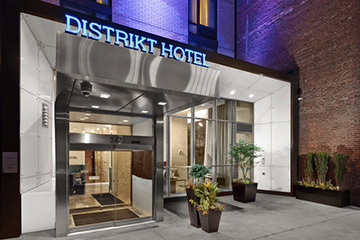 Fresh from an expansion and renovation, the Brooklyn hotel boasts a relaxed atmosphere with state-of-the-art amenities and superior lodging accommodations. 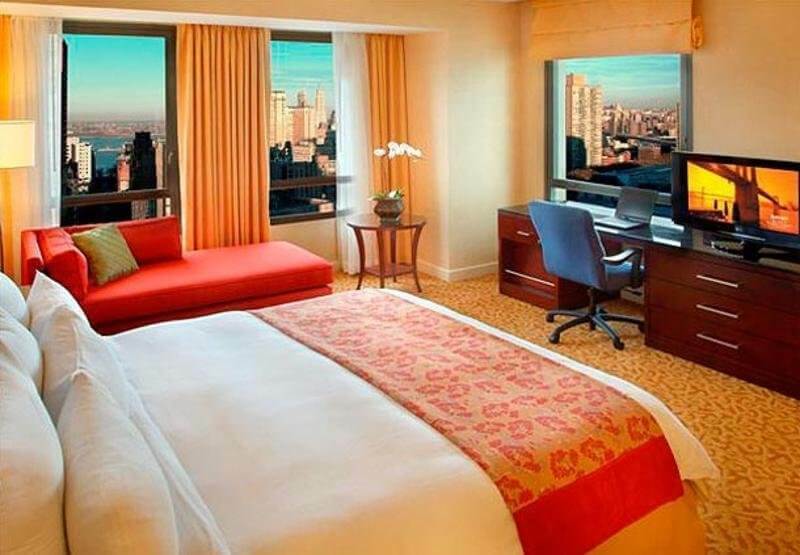 Guest rooms in the new expansive tower offer beautiful city views. 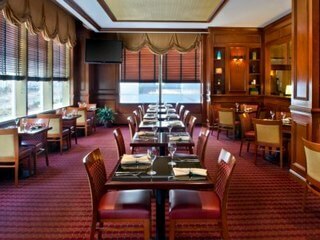 Ideal for business meetings, banquets, and wedding receptions of all sizes. 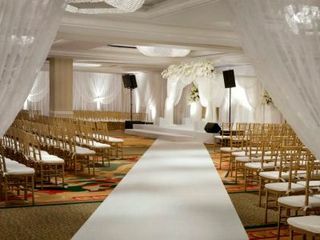 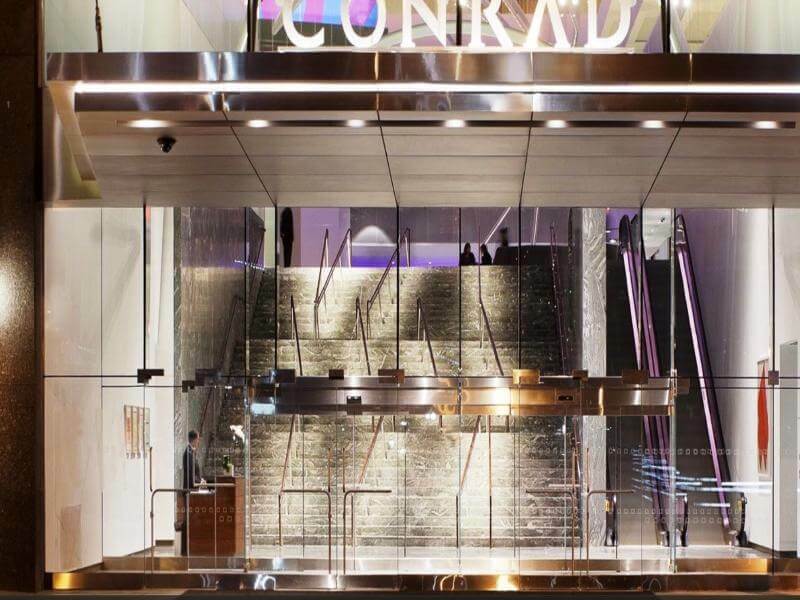 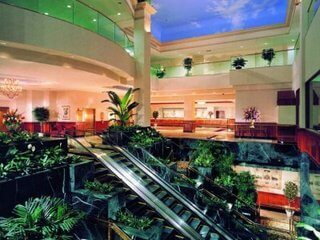 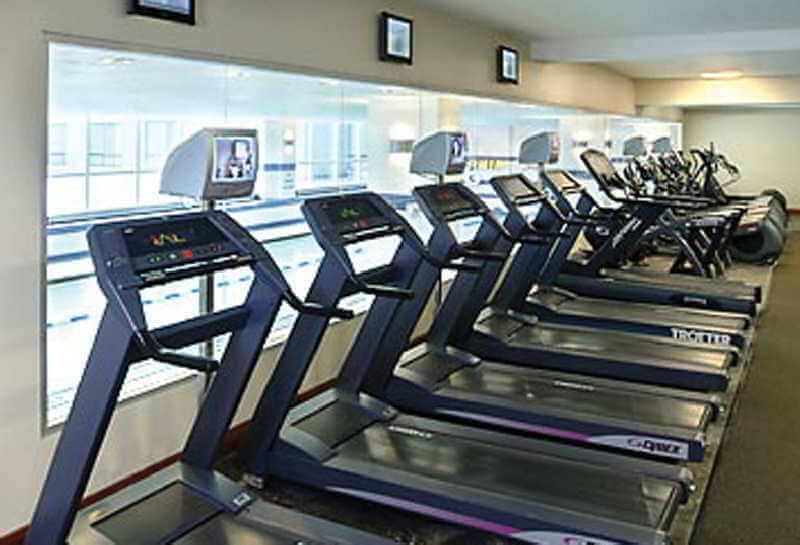 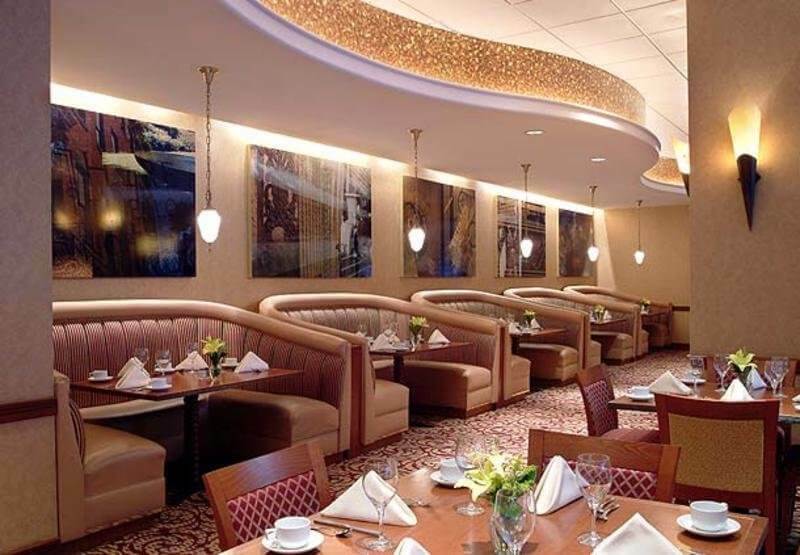 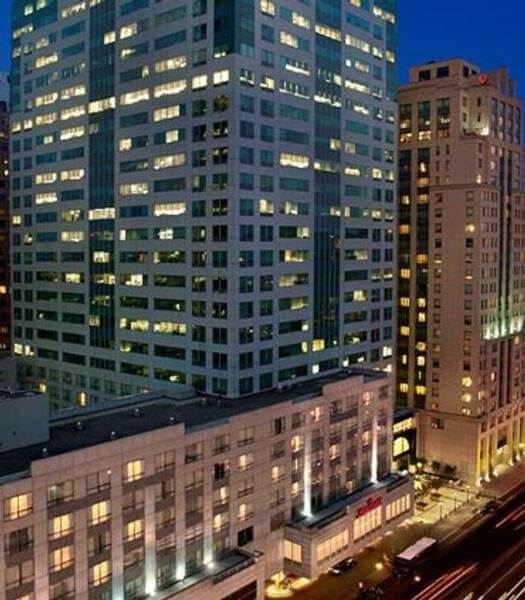 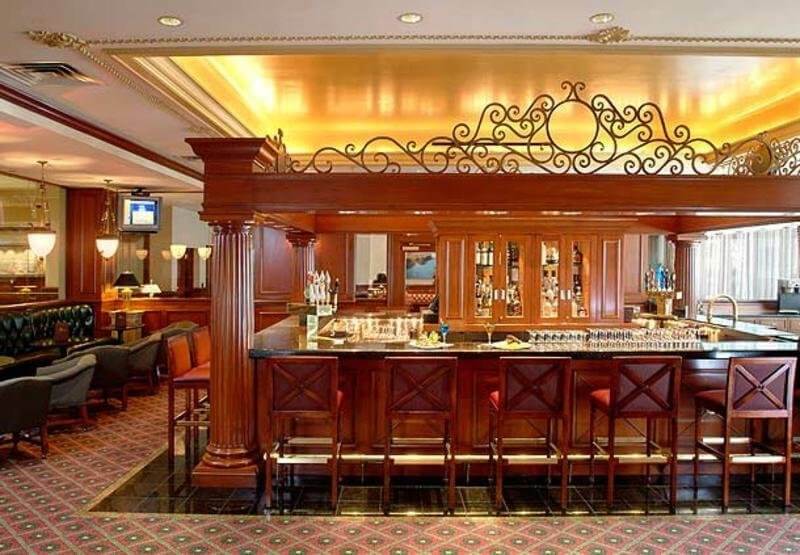 Features over 30,000 square feet of elegant meeting space. 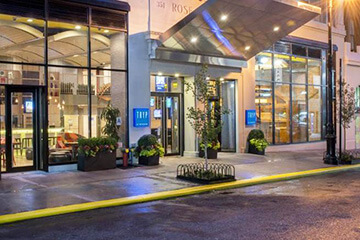 As the only full service hotel in the area, it offers a unique blend of sophistication and simplicity in Brooklyn, New York City.